Welcome to Information Technology Services (ITS). 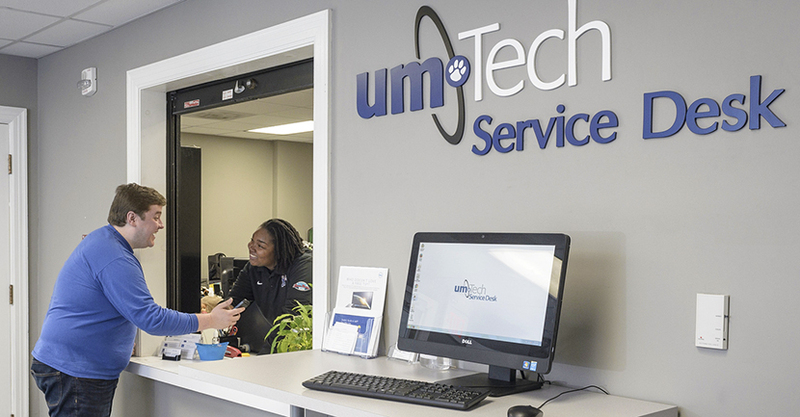 ITS is responsible for implementing, monitoring and maintaining all centralized information technology such as the campus data network, telephone system, computer systems, computer labs, servers and Service Desk functions at the University of Memphis. 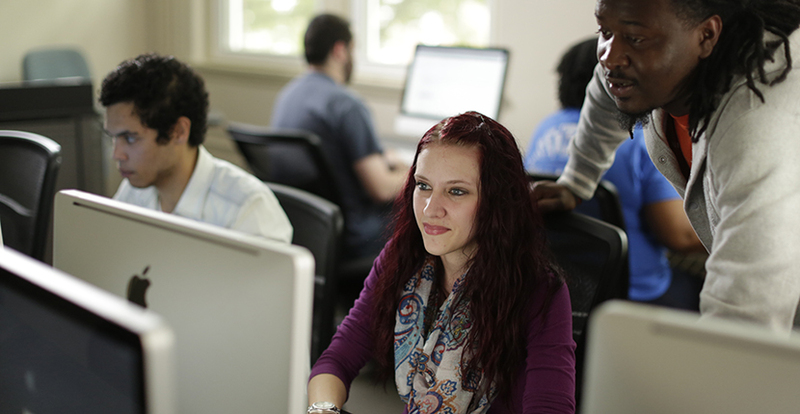 Additionally, ITS provides support and training for many of the technologies used or proposed to the campus community. ITS is more than just technology. Our overall goal is for the University COMMUNITY to view ITS as a partner in the University's overall success, as a leader in encouraging innovation and improving services while reducing costs and as COLLEAGUES committed to delivering great customer service in everything we do. 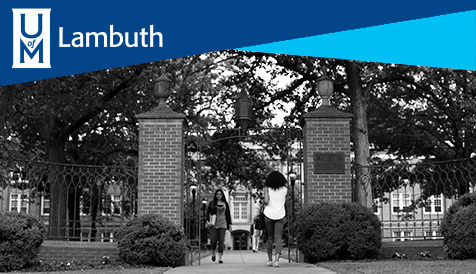 Our projects and activities support the University's overall goals of student success, research, and creativity, access and diversity, partnerships, campus culture and service excellence, and fostering a sense of place. There is a lot of information about ITS within our website - the organization, the technology and services available to our constituents, current projects and reference links. But, there are people as well. My office is ready to help direct you to the right area or person. 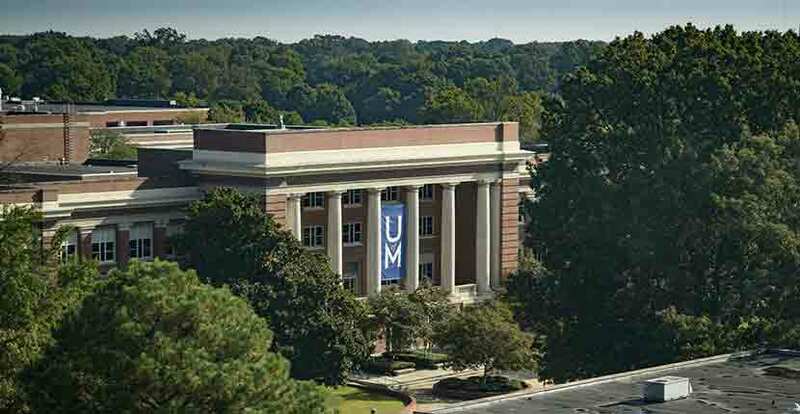 Please feel free to email me at cio@memphis.edu or call us at 901.678.8324.